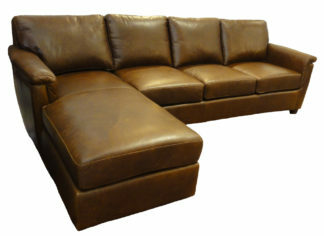 Santa Barbara Sofa has the largest selection of Santa Barbara Sofas and Santa Barbara Couches on the Central Coast. 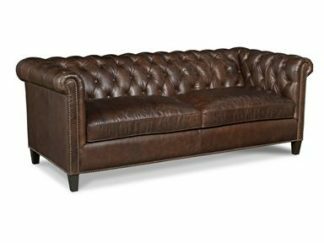 Come view our collections, We invite you to see, sit and take home one of our sofas. 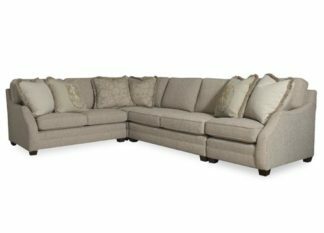 We have sofas you will love! We have a over 3000 varieties of fabrics to choose from along with different fills such as Down, Angel Hair or Poli. Because we are the manufacturers we can customize anything to your specifications. 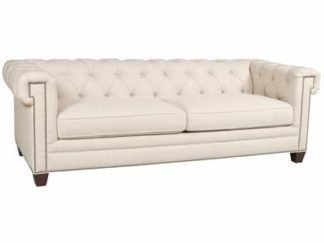 And Sofas are all made right here in California.